Creamed Corn is the perfect comforting side dish recipe; sweet tender corn kernels in a velvety cream sauce. 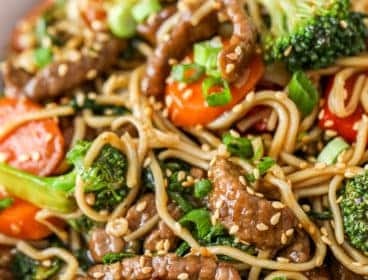 This easy recipe uses fresh ingredients you likely have on hand already to create the most delicious dish. Simply season homemade creamed corn with salt and pepper or top with your favorites from crispy bacon to diced jalapeno for a side that you’ll go back to again and again! Who doesn’t love corn? 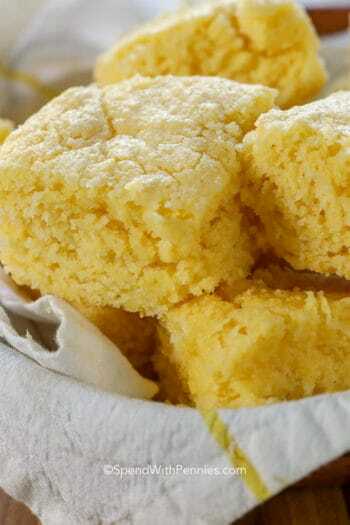 Whether it’s served on the cob, as cornbread or a corn chowder, it is so versatile because of its sweet delicate flavor. You can make creamed corn from canned corn, with fresh corn or even frozen. 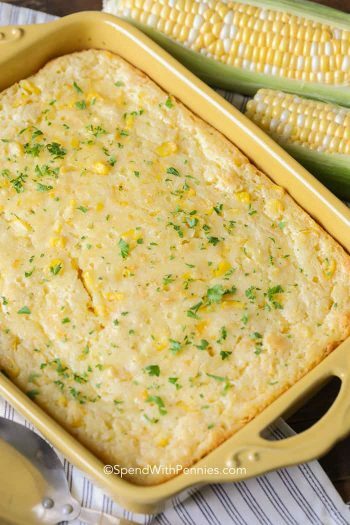 This creamed corn recipe lends itself perfectly as a side dish to almost any meal from tenter Pork Tenderloin to Oven Baked Chicken Breasts. 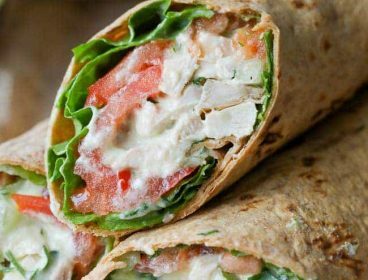 It tastes better than anything you’d ever get in a can and is as simple to make as it is satisfying! With just a few ingredients that you likely have on hand already, this homemade cream corn recipe will be a family favorite all year long! In my family, we make creamed corn by cooking corn kernels in a seasoned creamy sauce, so good (very similar to creamed peas)! 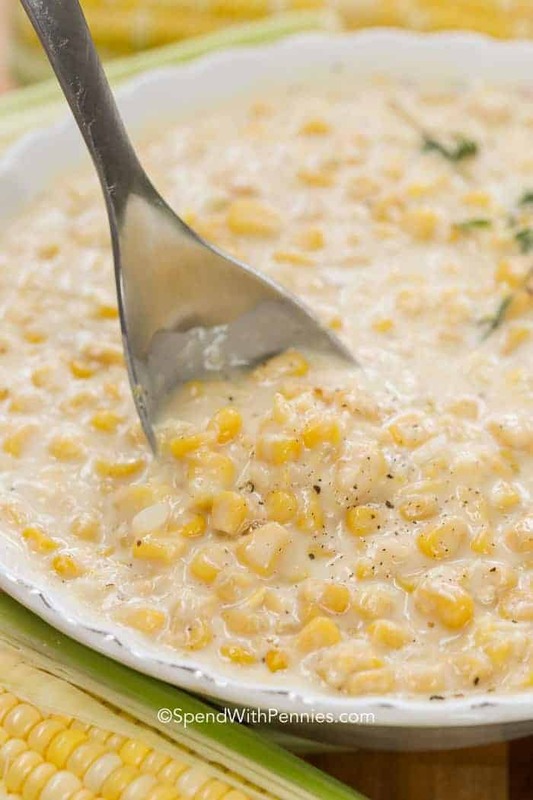 We blend a portion of the kernels and cream to add thickness to this creamed corn recipe. 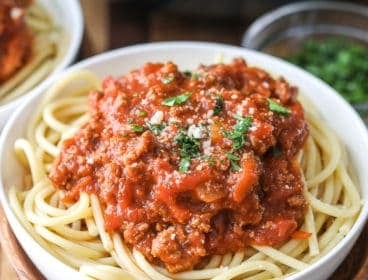 Like all recipes, there are of course different ways to make it! 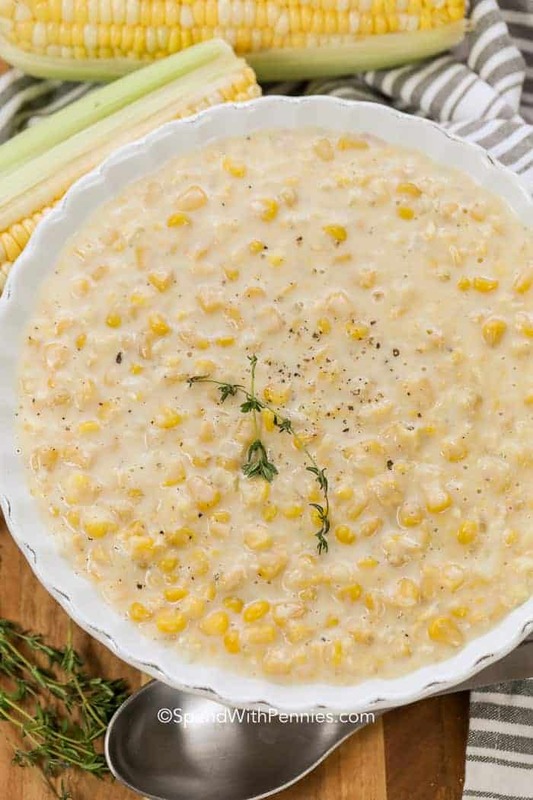 Creamed corn dishes include scraping out the milky pulp of the corn cob kernels, pureeing a portion of the corn, or even using a grater to remove the kernels from the cob (instead of a knife). Often cream is added to the corn (but not always) and it is seasoned with butter. 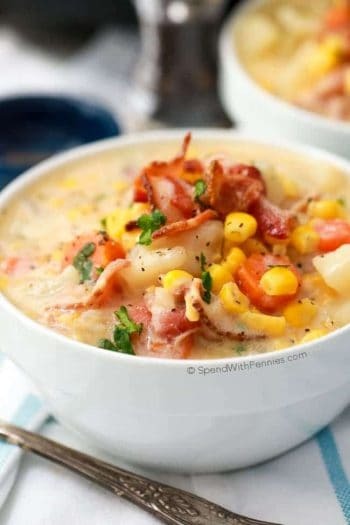 As I most often make creamed corn in the winter (Thanksgiving dinner or Baked Chicken Breasts with a this warm cozy side) so I do not scrape the pulp from the cobs (but I do love to blend a portion of it). What makes this the best creamed corn recipe? Using fresh ingredients and making sure it’s well seasoned! 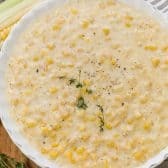 Since you likely have all of the ingredients you need to make it, this creamed corn recipe comes together in a snap! 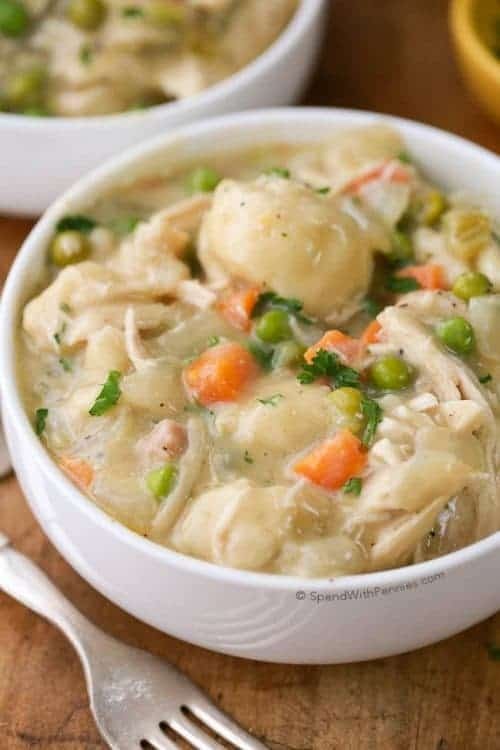 Leftovers reheat well as a side dish or make a great thickener for Baked Potato Soup or Chicken Stew! Soften onion in butter (or bacon grease). Add flour to make a roux. Add corn and mix well. Stir in heavy cream and milk along with just a pinch of thyme. Simmer until thickened. Blend 1 cup of corn and add back to the pan. Season and serve! 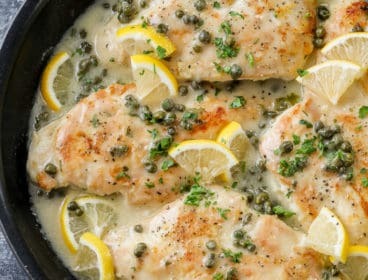 Don’t forget to season before serving, salt is vital to this recipe! 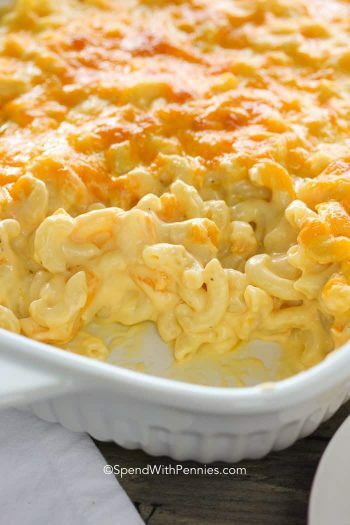 You can make creamed corn ahead of time and simply reheat on low on the stove. 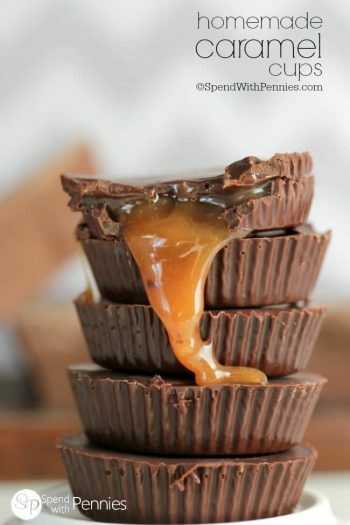 This recipe can easily be scaled up or down to increase/decrease the servings. This homemade creamed corn is the most delicious and luscious side. 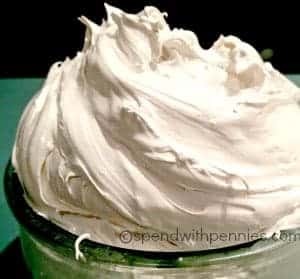 This version uses real butter, milk and cream along with a few seasonings for a dash of savory elegance. 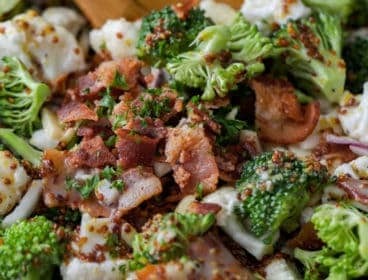 Add in crispy bacon bits, ground beef or broccoli! 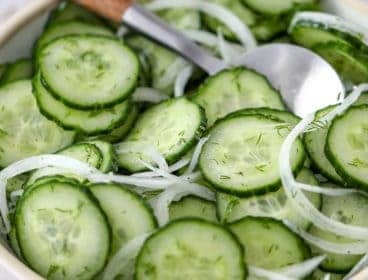 Top this with jalapeno slices and sundried tomatoes for a festive and portable party side dish that everyone will love! The BEST Mashed Potatoes – So good and so creamy! 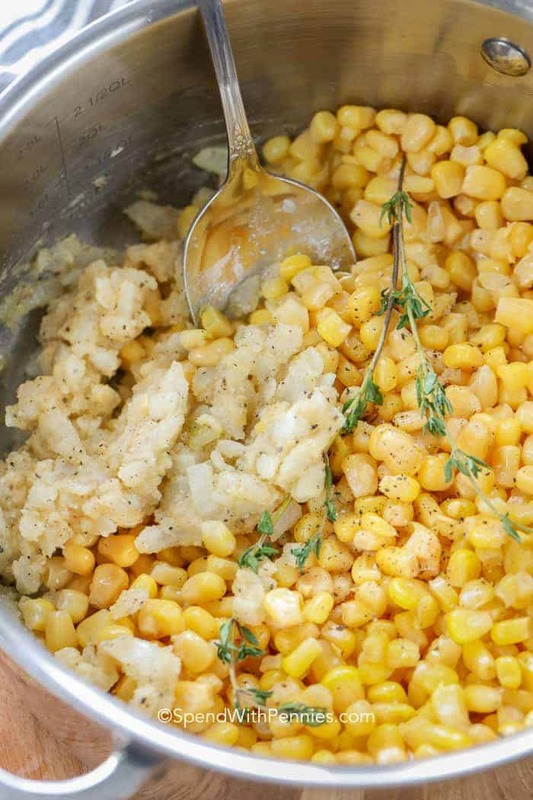 Sweet buttery corn in a creamy base seasoned to perfection. Combine onion and butter and cook over medium heat until the onion is translucent, about 4 minutes. Add flour, salt and pepper. Cook 2-3 minutes while stirring. Add corn and mix well. Add in milk, cream, sugar and thyme. Stir over medium heat until mixture comes to a boil and thickens. Allow to boil 1 minute while stirring. Remove 1 cup of the corn mixture and blend with a hand mixer until smooth. 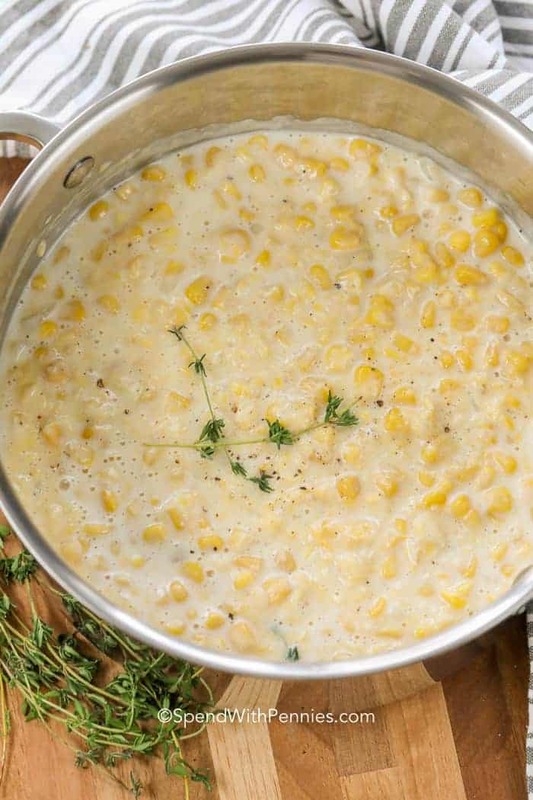 Stir back into the creamed corn. You can blend more than 1 cup of the corn mixture if you prefer a smoother creamed corn. That soup sounds delicious, I’ll have to give it a try! What is the controversy all about using canned corn and evaporated milk in chowders and soups? Thanks for enlightening me.